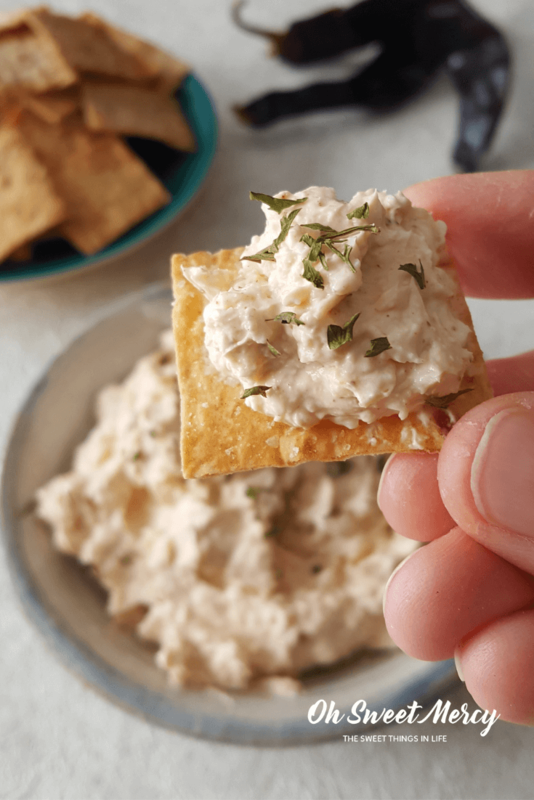 Creamy, cheesy, garlicky, with a kick of chipotle heat, this Chipotle Cheese Dip is a quick and easy appetizer or snack. 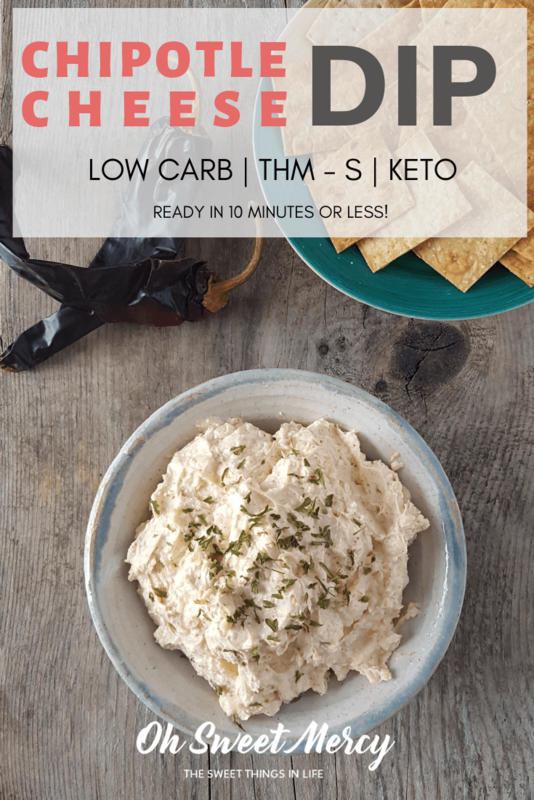 Trim Healthy Mamas, low carbers, and keto dieters this dip fits perfectly into your low-carb menus. What’s better than a good, cheesy dip? One with a bit of a spicy punch, right? Ok, not all of us love spicy foods but did you know that hot peppers help stoke that metabolism? If you’ve got fat to burn you need more hot, spicy, goodness in your meals. Capsaicin, the substance in hot peppers and chilis, is what makes them spicy. It also boosts thermogenesis, the process by which your body uses fuel for energy. Even if you don’t like heat, just cutting back on the chipotle powder here will still give you a bit of that metabolism-boosting capsaicin. If you really love the burn, feel free to add more chipotle powder to this easy, delicious, low carb dip. Make Chipotle Cheese Dip In Under 10 Minutes! When I initially envisioned this chipotle cheese dip, I thought of a warm, gooey, baked dip. After tasting the mixture for correct seasonings I discovered it was delicious cold! I did try baking this and I don’t recommend it, at least not with Gruyere cheese. You’ll need a natural cheese that will melt smoothly and Gruyere is a bit too hard for that. It still tasted great but looked curdly. All you need is a few simple ingredients, a bowl, and a hand mixer. I used Gruyere cheese from Aldi to make this, but really any cheese would work so feel free to experiment. 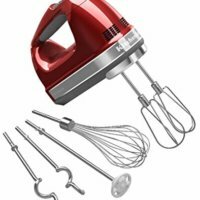 Just mix all the ingredients together with your mixer and you’re good to go. What Makes This Dip Good For You (And THM Friendly). 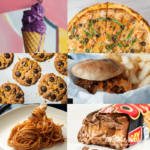 Eating food is so much more than just something we have to do. 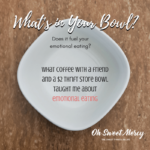 It’s an opportunity to nourish our bodies. Nourished bodies tend to run better, and my experience also shows nourishment helps keep cravings at bay. You get the probiotic benefits of yogurt. Of course, you can always use sour cream if you prefer. Also, 1/3 less fat cream cheese will work just fine. This is one special ingredient that I really love. I don’t always have it on hand but when I do it goes into all the things. Lecithin functions as an emulsifier and creamy-izer. It’s also a very powerful brain food. Lecithin contains choline, a chemical your brain uses to communicate. Research suggests it can help improve memory and concentration. 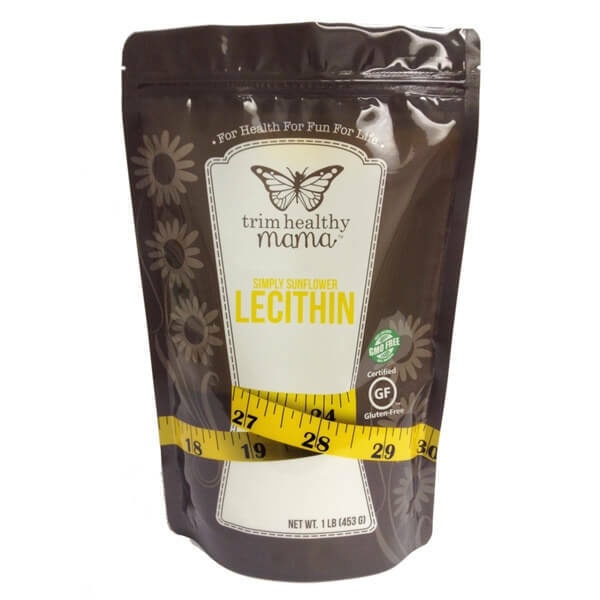 Lecithin sometimes gets a bad rap – but that’s due to most lecithin added to foods being from soy. THM’s Simply Sunflower Lecithin is soy- and GMO-free. 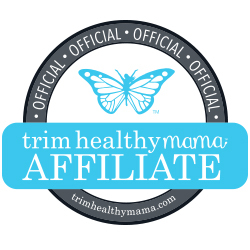 Trim Healthy Mamas often add sunflower lecithin to their creamy, frothy Trimmacinos. However, it can be used in so many places! I love to add it to my shakes and smoothies, salad dressings (helps keeps things mixed longer), and even in mashed fauxtatoes. 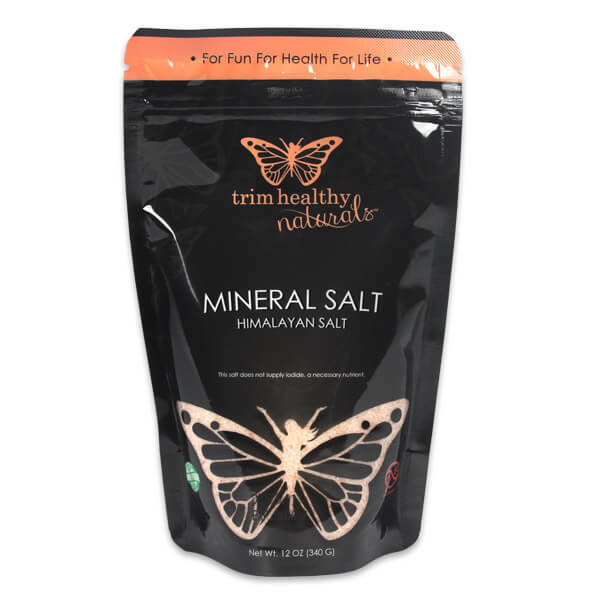 Trim Healthy Mamas, this is an S. Specifically more along the lines of Heavy S due to the cheesy, dairy goodness it contains. You’ll want to enjoy this in a low carb setting most often. It also works in S Helper and Crossover meals and snacks. 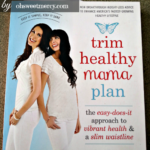 See plan guidelines in the Trim Healthy Mama Plan Book for more details. As always, include plenty of non-starchy veggies with your meal. A delicious sipper such as my Zingy Raspberry Good Girl Moonshine is also a smart choice to round out your meal or snack. Crackers made with Joseph’s lavash or pita breads – brush on some olive oil, cut into cracker shaped pieces, sprinkle with salt, and bake in a 350 degree oven for 5 to 10 minutes. They can burn quickly so keep an eye on them. Any low carb cracker made with flax seed, coconut flour, almond flour, etc. (and no other off-plan ingredients). 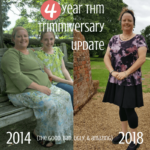 Check the THM Cookbook or Trim Healthy Table for easy recipes. 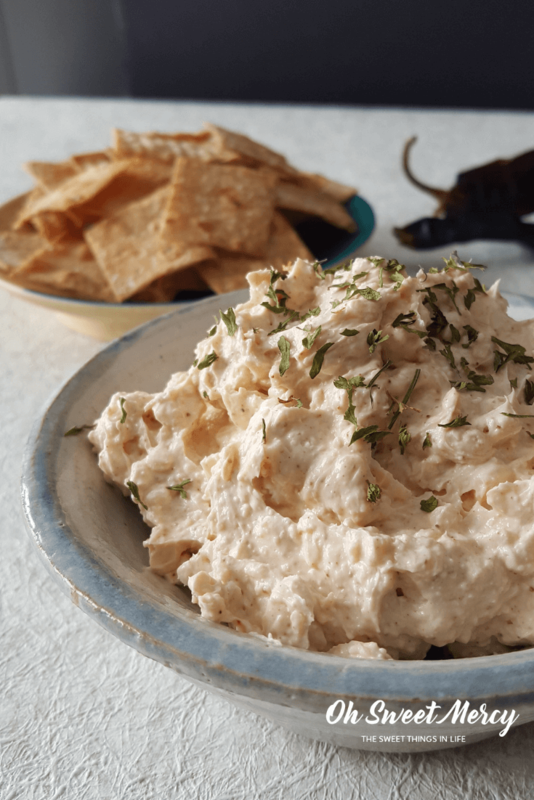 Additionally, try spreading this Chipotle Cheese Dip onto on-plan, low carb breads, biscuits, or wraps instead of butter or mayo. It’s a great way to mix things up! Let’s Make Some Chipotle Cheese Dip! This creamy, cheesy dip with a kick of chipotle heat is ready in less than 10 minutes. Perfect for snacks and party appetizers! 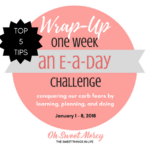 Low carb, THM - S, and keto friendly. In a mixing bowl, mix all ingredients with a hand mixer until well incorporated. Garnish with green herbs or chopped green onion tops if desired.